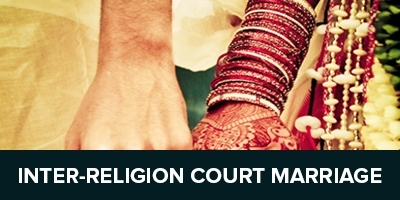 Court Marriage is a standard procedure which needs to be followed by every couple in India for a successful and legal marriage. 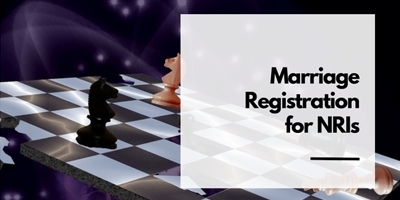 Couples with different nationalities, religions, and caste can solemnize and register their marriage through a simple procedure carried out in the presence of marriage registrar and three witnesses. Advocateinchandigarh(AIC) is one stop solution to your Marriage issues. We are fully aware of the deliverance required during a Court Marriage, and are also expert in providing right advice in case of a complex marriage situation. 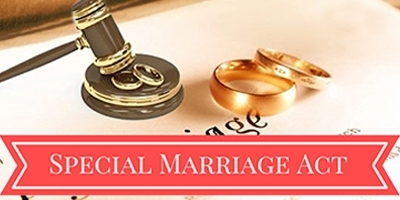 Our professional advocates are capable of guiding you through the process and procedure of court marriage in Chandigarh along with listing the required legal documents. Affirmation that they both are not related to each other within the degree of prohibited relationship defined in the Special Marriage Act. Passport size photographs- 4; each of bride and groom. Residential Proof of both bride and groom (photocopy of any one of the following documents – Aadhar Card, Voter Card, Passport, Ration Card, Driving License, Lease Deed/Rent Deed). Notice of Intended Marriage duly signed by both bride and groom. 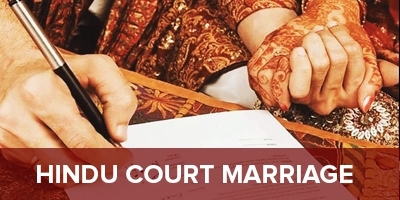 We are dedicated Court Marriage Experts offering timely updates and everything around the Marriage procedure. We are a pool of family law professionals having more than 10+ years of experience in solemnizing Court Marriages in Chandigarh. We will provide full service irrespective of any additional work based on your unique circumstances. Advocateinchandigarh have huge experience of dealing with of Court Marriage cases in Chandigarh. We help the couple to perform the marriage and filling the petition before the High Court Chandigarh for providing the accurate protection of life and liberty. 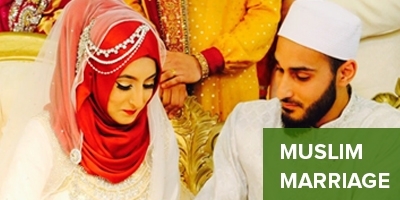 If you are looking to hire an attorney for any legal help regarding Court Marriage in Chandigarh, then you can contact us, and we promise to provide you the best advice from our highly qualified lawyers. To schedule your free consultation with one of our experienced court marriage attorneys, you can call us at 9914328749 or email us advhighcourt14@gmail.com for any query.